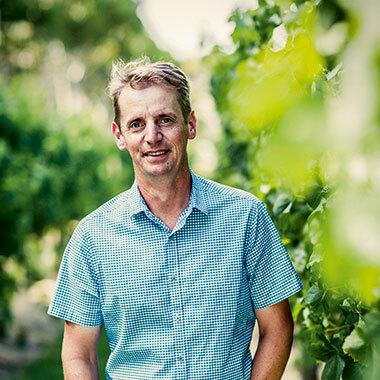 At Wine Selectors, we recently enjoyed the company and expertise of Rymill Coonwarra Senior Winemaker, Sandrine Gimon, who joined us as a guest Panellist to assist in selecting some new wines for members. French born, Sandrine studied winemaking at the University of Science in Reims, and completed her internship at Veuve Clicquot Ponsardin in Champagne prior to graduating in 1998 with a Diplôme National d’œnologue. Her first job was a consultant winemaker in Entre-Deux-Mers, Bordeaux, and she then travelled extensively, working in Europe and Australia. She joined Rymill Coonawarra in July 2005, and was appointed Senior Winemaker in November 2008. Sandrine recognises Australia’s innovative approach to winemaking as a perfect environment in which to pursue her winemaking goals. She lives in historic South Australian township of Penola, with her husband Jordan with their two boys Raphael and Marius. 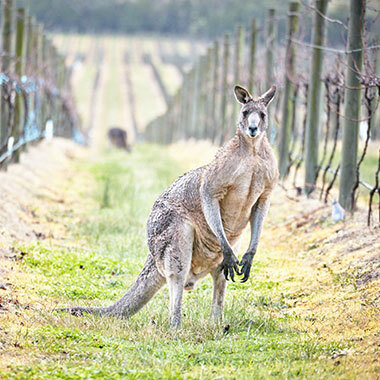 We asked Sandrine what is so special about Coonawarra.